With the 2019 horse racing season kicking off, punters from Australia and the world over are getting more involved with cryptocurrency betting – despite it being illegal in the country. Australia’s premier horse racing event, the Melbourne Cup, has gained increased attention from gamblers through the cryptocurrency betting website 1xBit. Since the website (and others like it) is not registered in Australia, there is nothing the authorities can do about this emerging gambling market. Cryptocurrency betting websites offer the ability to make bets on a wide range of global sporting events, including the AFL, NBA, Super Netball and even greyhound racing. Since the websites operate purely online, they are typically registered in regions that don’t have strict laws regarding cryptocurrency, such as Estonia, Montenegro and the barely populated islands of the British Indian Ocean Territory. Concerns have been raised regarding match-fixing since bets made with cryptocurrency are anonymous and difficult to track. Australian authorities already struggle to monitor suspicious bets made through off-shore betting websites and the addition of cryptocurrency further compounds the problem. 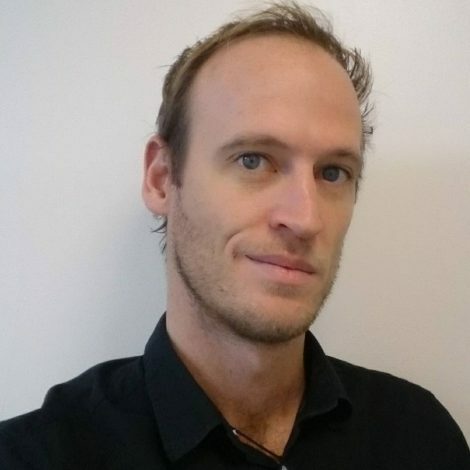 Ray Murrihy, who is a board member of Responsible Wagering Australia, believes people using the sites may have inside information. “For those who don’t want integrity officers to see their betting, bitcoin adds another cloak of secrecy to it,” he said. A spokesman for the Australian Football League (AFL), Patrick Keane, says they are powerless to do anything about it. “The AFL does not have the ability to restrict or stop their operations,” he stated. 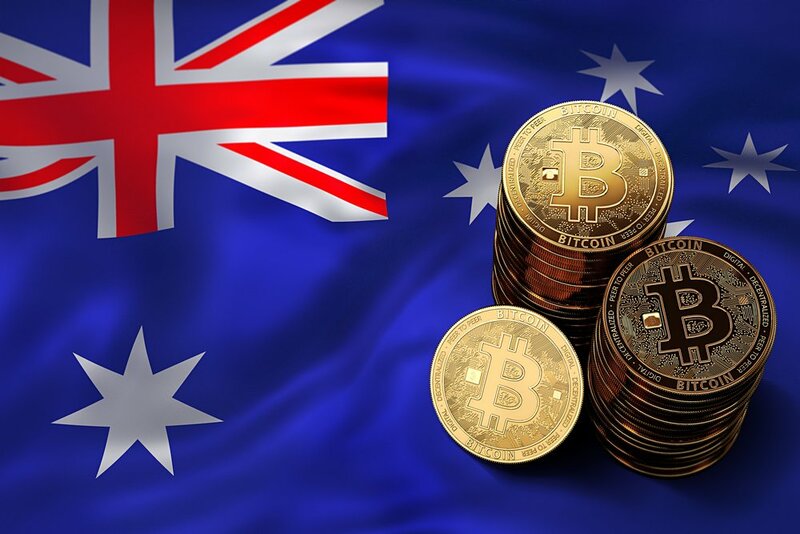 The racing commission of the Australian Northern Territories recently blocked plans by local online bookies Neds to start a cryptocurrency gambling service, but they have no jurisdiction outside of the country.